Are you happy with your existing WordPress theme? Isn’t selecting a WordPress theme a tough task? Needless to say the satisfaction we get when we discover a theme of our choice but the price is too high to buy. Well, you are not alone in this as it happens to me too all the time. This is why I wait for BlackFriday & Cyber Monday festival sale when we can buy all such online products including WordPress themes at dirt low price. I have already told you about what BlackFriday is here & shared a mega list of BlackFriday deals over here. This is an exclusive thread for you & other WordPress users who are in need of a good looking WordPress theme for their blog. Here you will find the deals & discounts related to WordPress themes in this BlackFriday & CyberMonday sale. Do remember, this is a hand-curated list & don’t be afraid of buying 2-3 themes from the different marketplace as you won’t get the same percentage of discount on themes after this. To make the choice easy for you, I’m only listing down those WordPress theme marketplace that is creating themes & design according to the modern standard. So, let’s get on with our exclusive list of BlackFriday deals on WordPress themes & marketplace. Astra WordPress theme is a lightweight and fast loading WordPress theme. Many of you might have not have heard of it, but they are very popular among freelancers and agencies, as you can set up a new WordPress theme with their pre-built designs in less than an hour. This is one theme that has caught my attention and could be the best buy for this holiday season. There is no better time to shop for premium WordPress theme than BlackFriday. MyThemeshop is a pioneer in budget-friendly WordPress themes and plugins. On this Black Friday and Cyber Monday, they are offeringeverything + many bonuses for $99. Personally, I’m a huge fan of MyThemeshop products and use it on my WordPress projects. ElegantThemes is offering 25% off on all membership which is their largest sale ever. 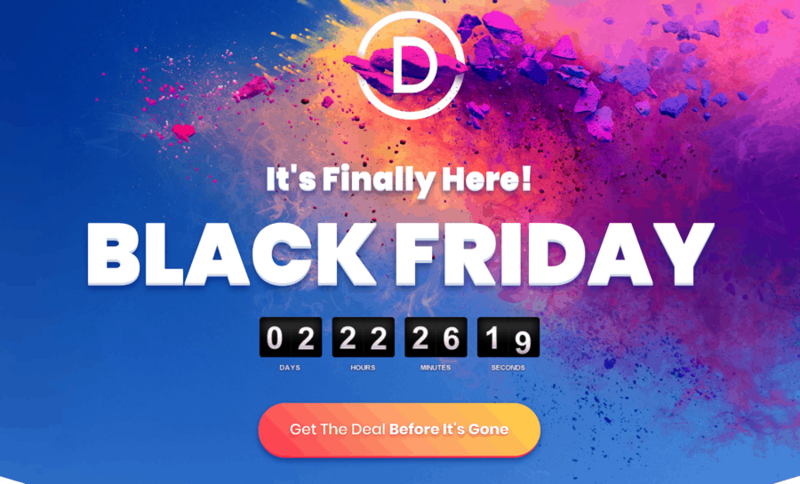 You get access to all their themes including Divi theme for only $52. I suggest you to buy their Developer package which would cost only $67 & give you access to plugins like Monarch, Bloom & Page builder. 5 Exclusive Divi Layouts Packs, only available to those who purchase the Black Friday deal. ThemeForest is a WordPress marketplace where you can buy products like Themes, plugins and many more. Envato is the parent company of ThemeForest and apart from WordPress products, you can also get video and stock footage, sound, graphics and many more. Envato is running a limited time 50% on 500+ projects. 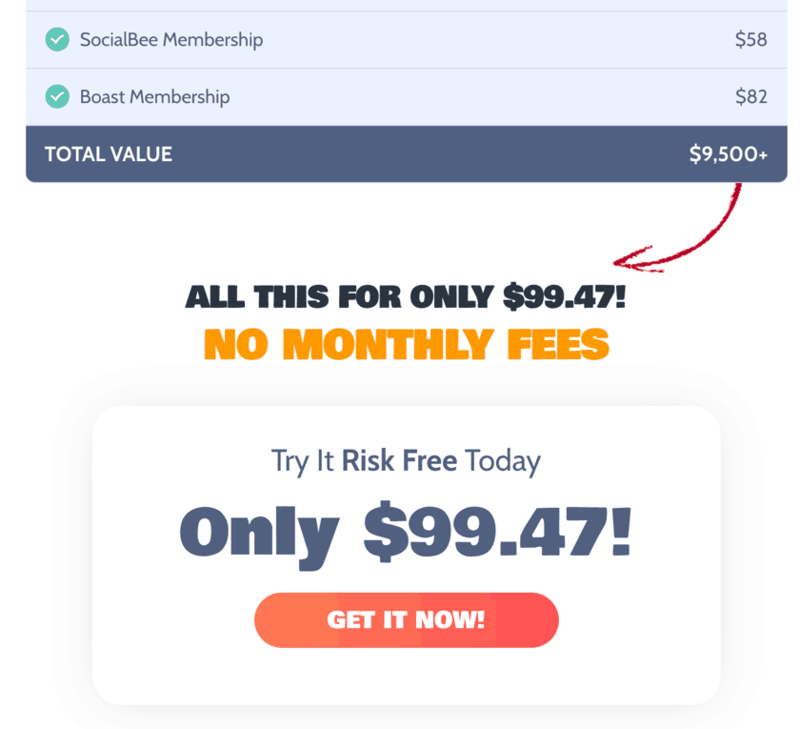 You can also get their annual subscription for only $19/month and save 34% on the annual subscription. This is a great buy as you can buy great products for your WordPress blog, YouTube channel and for your client projects as well. Offer: 50% off on selected items. For those who are looking to build an Amazon based WordPress site, this is the top selling theme in the market. 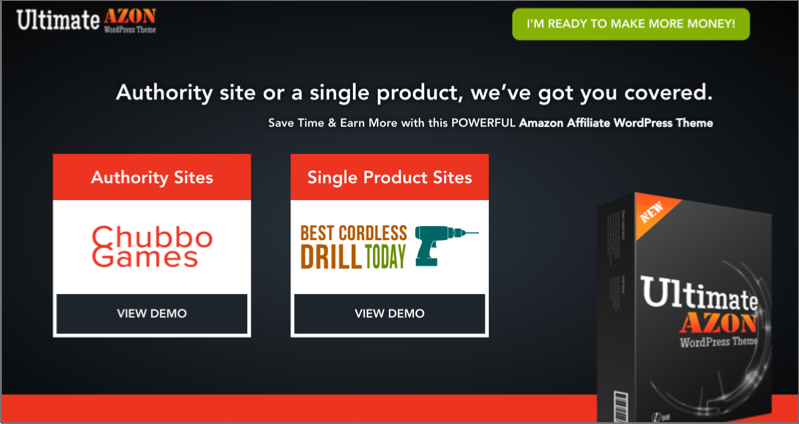 This is one of the most popular WordPress theme for Amazon niche site.